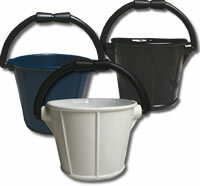 A unique 100% PVC bucket which is very strong and hard wearing. 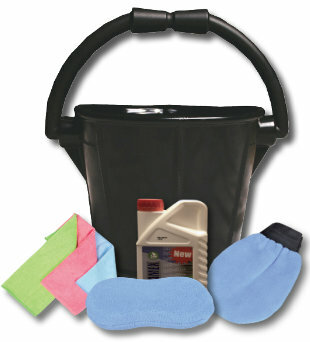 All colours non-marking and the best part is - no metal pieces to damage your boat! 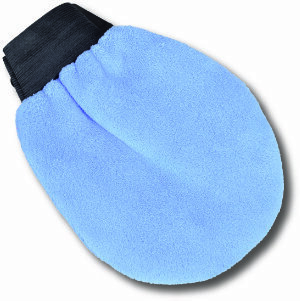 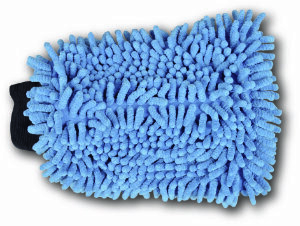 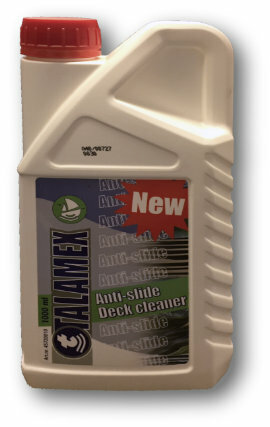 Keep those decks clean and slip resistant with our excellent non slip deck cleaner.